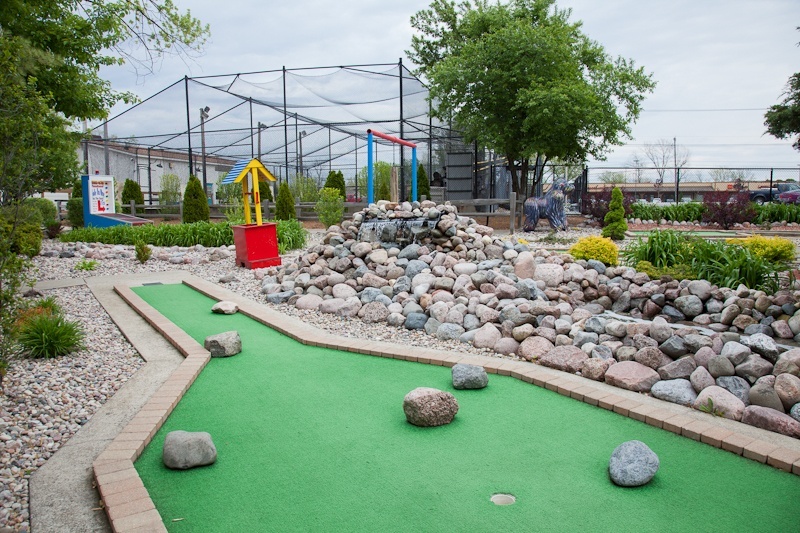 Come experience our modernized take on traditional miniature golf. Play a relaxing yet demanding 18 holes while savoring the beautiful scenery. 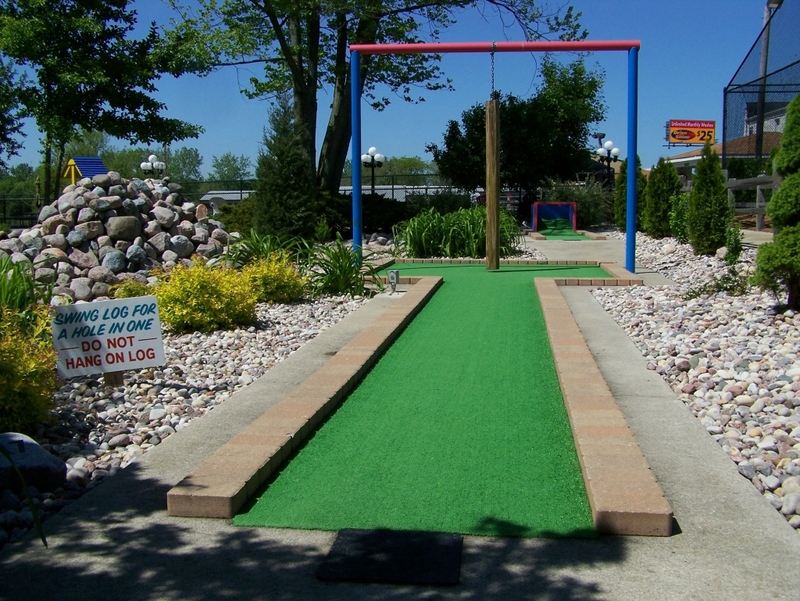 You will enjoy waterfalls, friendly animal characters, and diverse holes to test even the seasoned golfer. We provide the putters and golf balls.